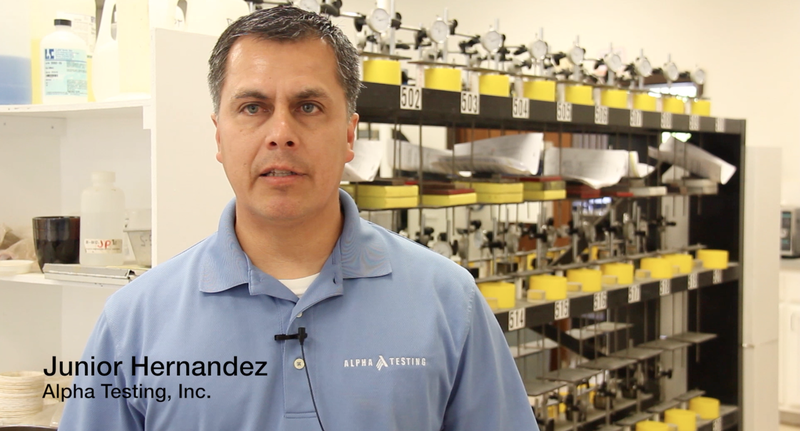 Alpha’s Junior Hernandez starred in one of the videos presented at the 2015 World of Concrete conference in Las Vegas, where thousands of concrete enthusiasts come together to discuss, well concrete! Although concrete is one of many materials our testing labs inspects, it is a vital material used in almost every construction project. Alpha’s Construction Materials Testing (CMT) department ensures the integrity of concrete that will be used anywhere from roads to walls. In the video, Junior laid out the bones of Alpha’s intricate CMT services in under one minute – a difficult task for even our 25 year Alpha veteran! 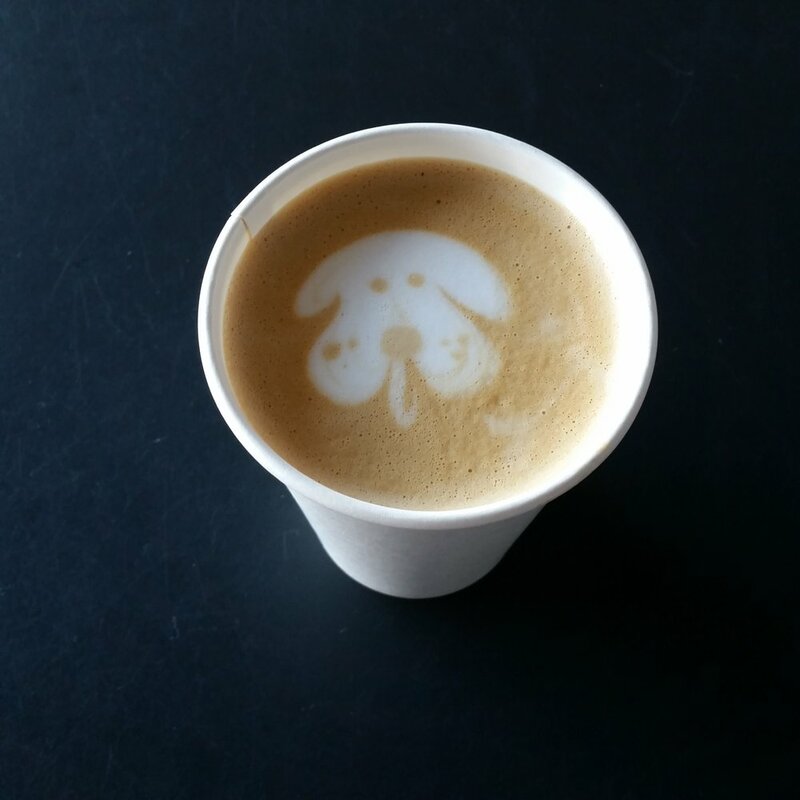 This cute – yes cute – puppy latte art is just the foam topping, underneath lies some of the best-claimed coffee in Houston. Boomtown sits on 19th street in Greater Heights and is literally booming with coffee drinkers. You’ll have to brave the long line, which can give you time to decipher the vast chalk menu. If you can’t find a place to sit, take your drinks to-go and explore outside the walls. There are antique shops and art galleries in walking distance scattered around the area. OR skip the crowd and brew some Boomtown coffee at home. Whichever method, this coffee should not disappoint. Air Alpha was reunited April Fool’s Day to compete once again in the Low-Hoop Slama Jama charity event hosted by NAIOP, NTCAR, and TREC Dallas. This year, the event supported the Boy’s and Girl’s Club of Greater Dallas. Andrew Adams, Max McGough, Scott Taylor, Tom Patterson, and Warren Thayer made up Alpha’s 5-man roster. Twenty teams, one goal. At the end of the day, Air Alpha did not come out on top, but they sure do look fearless in those jerseys! Catch sight of the action here. Many thanks to the sponsors: Greenway Investment Company, Andres Construction, Butler Burgher Group, Pacheco Koch, Thomas Title & Escrow, Neon Cloud, CBRE, and HUB International. And the PE Count Rises! Congratulations to Harsha Addula and Mahsa Hedayati, PhD on their new post nominal letters – a PE suffix to be exact! 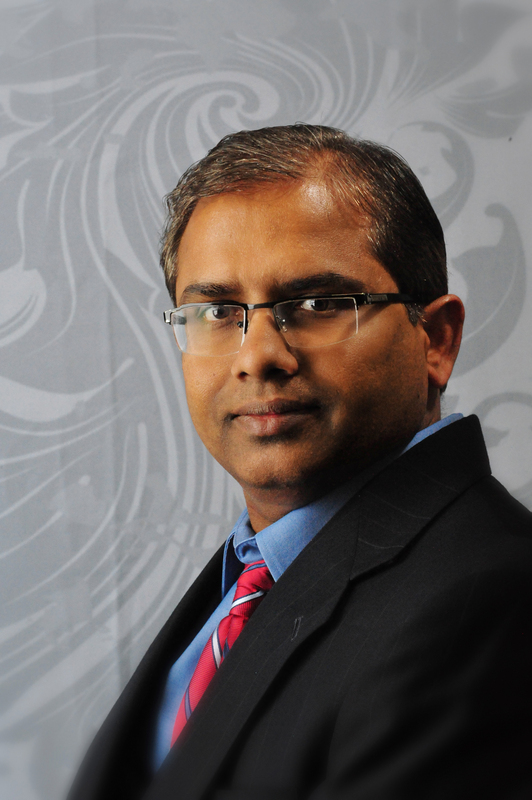 Harsha works out of our Dallas office and has been with Alpha for 19 years! Mahsa joined Alpha last year and is currently stationed in the Fort Worth office. For those of us who haven’t tackled the PE, obtaining Professional Engineering status is a long process that takes determination and probably a strong cup of coffee now and then. To become licensed, engineers must work under a PE for four years and pass two State competency exams. All that to say, Alpha is proud of the dedication and patience it took to become PE’s. Congrats again to our fellow Alphas!